Oregon Firearms Instruction was created by Nick Nolting to provide a high-quality Oregon Concealed Handgun License class and firearms training to the responsible citizens of Oregon. Nick, being a full-time Police Officer offers one of the best and most in-depth Oregon Concealed Handgun License courses in the state. 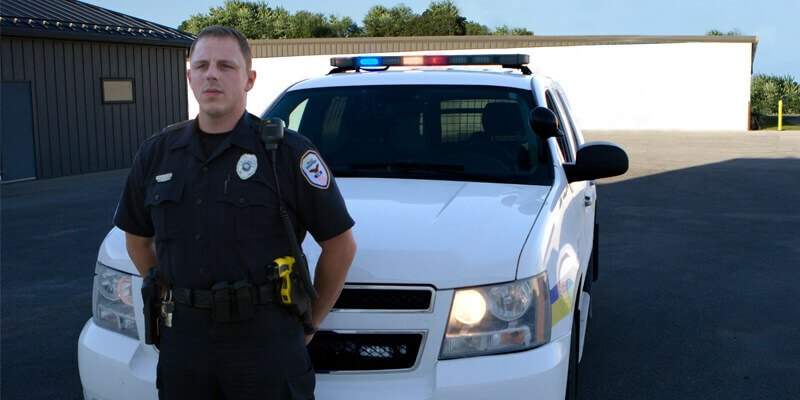 Nick is a state Law Enforcement Academy and nationally certified firearms instructor. Be photographed and your fingerprints taken.